Very good. Bumped corners Next day dispatch by Royal Mail. International delivery available. 1000's of satisfied customers! Please contact us with any enquiries. Good. Rick Steves Florence & Tuscany 2015 by Steves, Rick, 2014-10-23. Trade paperback (US). Glued binding. 725 p. Contains: Halftones, black & white, Maps. 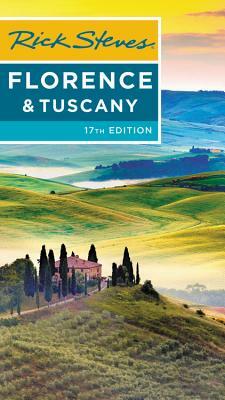 Rick Steves' Florence & Tuscany. Very good. 2013; br., pp. 629, cm 11, 5x20, 5. Condition of book great, content is so informative...a must if your touring the Tuscany area.